With the increase in the number of weight loss surgeries performed every year, there are some individuals who have experienced an unsatisfactory result from their bariatric procedures. Although it can be an emotional setback for obese patients when bariatric surgery does not lead to the expected amount of weight loss, the only failure is in giving up. Revision Surgery is performed on patients who have either had complications from a previous surgery, or have not successfully achieved significant weight loss from the initial surgery. 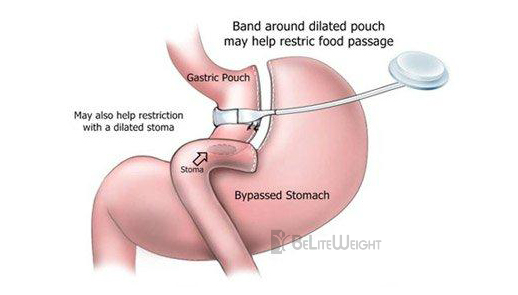 Due to the unique needs of each and every patient seeking revision weight loss surgery, each revision must be tailored to meet the particular needs of the patient. For more information about Revision Surgery, please call a patient counselor today!